We are looking forward to welcoming you to the Boston Tennis Classic, June 15-17, 2018! We are excited to announce that the tournament will be hosted at Harvard University, which has outdoor courts at the Beren Tennis Center and indoor courts at the Murr Center. Depending on draw sizes, matches will begin at 8 AM OR 9 AM each morning. We will be offering consolation rounds for both singles and doubles. We encourage you to enter the tournament early as we are limiting the size of the draws and we had a great turnout last year. We look forward to seeing you at the BTC 2018! 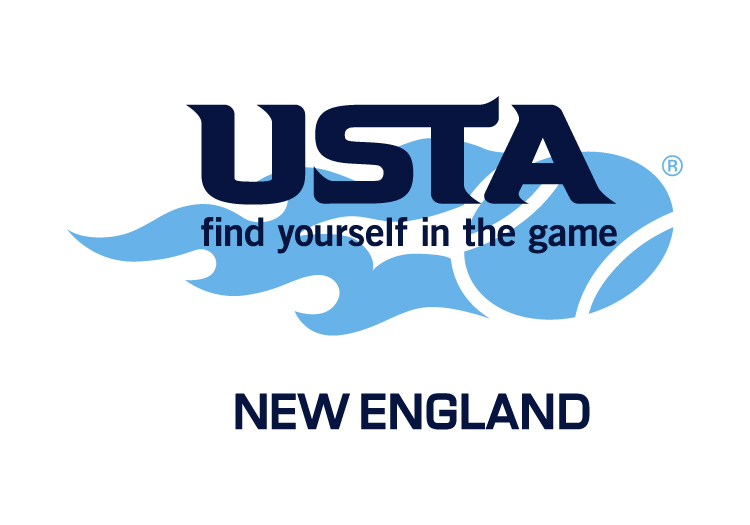 The Boston Tennis Classic will be played according to USTA rules unless superseded by GLTA rules. Tournament entrants will initially be placed at division levels based on their GLTA ranking. Players may split divisions (based on their GLTA ranking). If a GLTA ranking is not available, placement may be made by USTA, NRTP or club affiliated results. Playing in a lower division due to injury must be cleared by the GLTA. Registration is now open! Click here to go to the entry page. All entries and payment must be received by June 1. No phoneor entries will be accepted. You will not be entered in the tournament until we have received your payment. If you have entered a doubles division and have indicated a partner, your entry will not be entered into the doubles draw until both entries and entry fees are received. A waiting list will be maintained if more entries are received than can be accommodated by the draw. As players withdraw from the tournament, wait-listed players will become eligible to participate. Singles: Best 2 out of 3 sets, regular scoring, with 12-point tiebreakers played at 6 games all. 40+ B singles: Best 2 out of 3 sets, with no-ad scoring and a 10 point super-tiebreak in lieu of a third set. Doubles: Best 2 out of 3 sets, regular scoring, with a 10 point super-tiebreak in lieu of a third set. Consolation play will be offered to players who lose their first singles match. Consolation play will also be offered to teams who lose their first doubles match! The match format will be 8 game pro-sets with no-ad scoring, with a 12-point tiebreaker at 7 games all. All Consolation finals will be best two out of three sets, regular scoring, with 12-point tiebreakers at 6 games all. Note: byes and defaults do not count as a round played, so a player can lose in the second round and still play consolations. NOTE: Tournament organizers may change the format of matches due to rain delays or other unforeseen circumstances. Seeding will be based primarily on the GLTA ranking points system. Special seeding considerations may be given as a result of recent tournament results. The final decision regarding such matters will be made by the Tournament Directors. Full refunds (minus a $10.00 administrative fee) will be given to players who withdraw from the tournament before the draw is made. No refunds will be given after that time. All checks returned for non-sufficient funds will be considered nonpayment of the entry fee and will result in additional charge of $25.00 and withdrawal from the tournament until a replacement check is received.